WinterT20 returns tomorrow from 12:00pm! 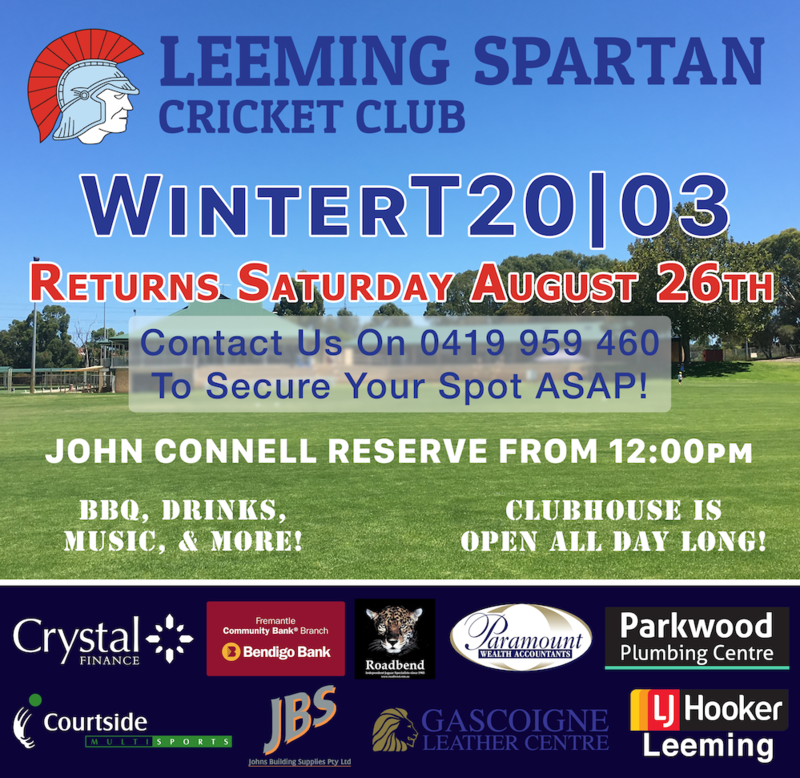 The Leeming Spartan Cricket Club’s second WinterT20 for 2017 is on tomorrow from 12:00pm at the SpartanHQ on John Connell Reserve, and everyone is invited! Be at our clubhouse from 12:00pm onwards for what always proves to be a great and hugely entertaining day on the hallowed John Connell turf! The Bar and BBQ will be open all day, with five games of footy on the telly! Do not miss out! Either come down and have a game (just $25.00) or enjoy the action from our clubhouse – the bar and BBQ will be running rampant all day! Game commences at 12:30, one twenty over game live from our clubhouse in what is a fantastic way to prepare for the upcoming season! 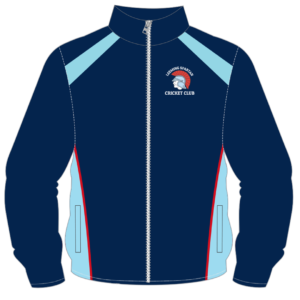 Share Spartan news with your mates!